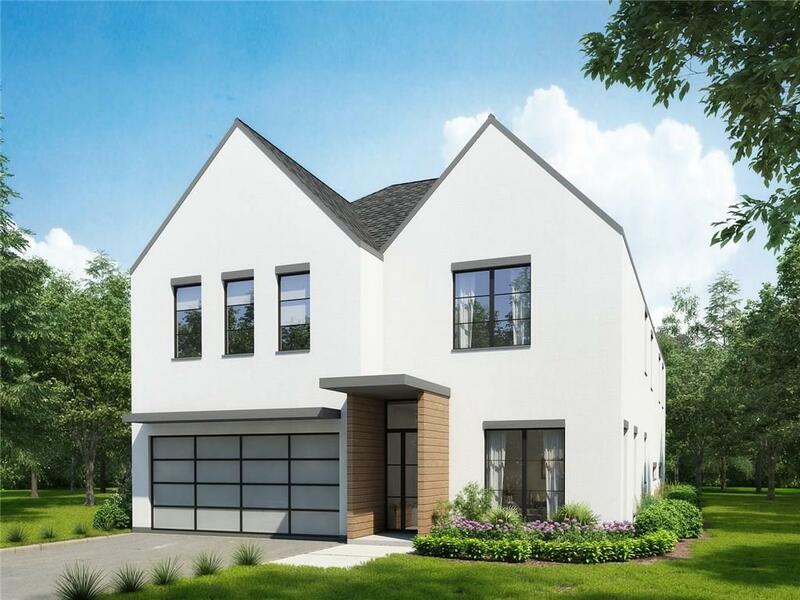 Exceptional new Construction by Gardner Custom Homes. No expense spared on this Transitional home to be completed in the Fall offering 5 beds, 5 full and 2 half baths. Fantastic floor plan with open kitchen to living, guest bedroom down stairs and then Master and 3 other bedrooms plus huge game room on 2nd floor. Subzero and Wolf Appliances, foam insulation, designer finishes throughout. Buyer could pick some finish out items depending on when transaction occurred.